The year is 2010, and the world is a simpler place. Battle Royale as a genre doesn’t exist, the release of Destiny 2 has yet to happen, and the Xbox 360 is a fantastic game console on which some of the best first-person shooters of its generation are showcased. 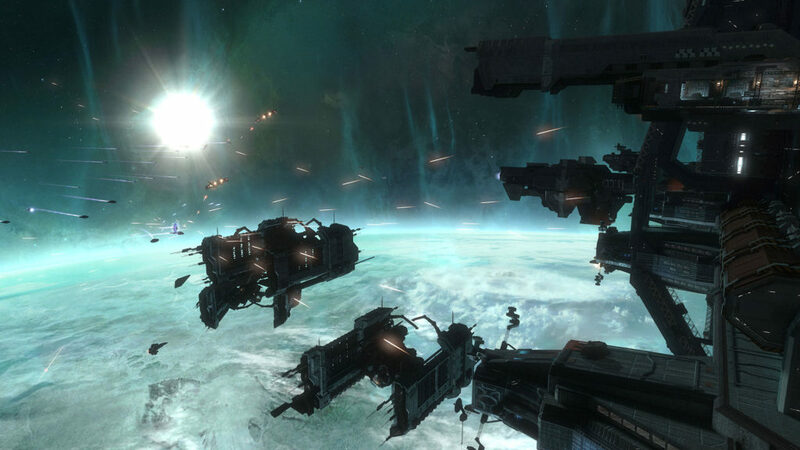 Released on the 14th of September, Halo: Reach was the final Halo title that Bungie would helm before the series was handed over to 343 Industries — who then promptly proceeded to run it into the ground, making it the tactical nostalgia festival that it is today. As the 10th best-selling video game title on the Xbox 360 console, selling over 9.97 million copies, Reach was — and is — one the greatest exclusives that Microsoft will ever publish. It attained this distinction because it wasn’t bound like the other entries in the series to the chronicles of Master Chief, but also because everything from the single player to the online modes just seemed to fall into place and work neatly. The dynamics of the Noble Six team will always stand out in the series for their chemistry. First and foremost is the single player campaign, eleven missions that told the story of Noble team, a group of six super-soldiers working to locate an alien threat on their home world and then fight it off. Unlike in subsequent Halos, Reach’s entire campaign remains memorable not for its loudest, most explosive moments, but instead for the lulls in combat when you get to see the squad interacting with one another. Having a group around you in some missions, even if they didn’t get overly chatty with you (like Jun), was a completely different direction. While the Master Chief might pick up some marines every now and then, the Spartans of Noble Six would actively seek to work together closely with regular human recruits, and were more vocal. Not only did this change the campaign and how it played out, but also how the player got to see Spartans when they’re not constantly popping Grunts in the face or stabbing Elites in the throat with a sword (although there was plenty of that). 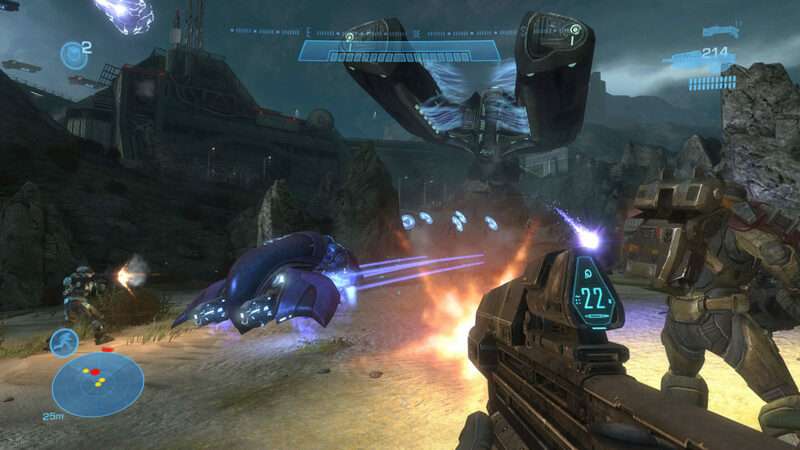 Halo: Reach also paved the way to setting up the events of Halo: Combat Evolved, a game which many people can point to as their first taste of tactical shooters. So even though Noble Six was silent, this silence let the other characters simply shine more, and Nobles One through Five are some of the best characters the series has seen. In recent titles like Halo 4 & 5, the plot and writing seems ever more convoluted and trite. 4 especially lacked any sort of nuance between characters aside from the main leads, with most of the Infinity’s crew feeling less like humans and more like clichés. In my mind, Reach was the last time that Halo produced something utterly enjoyable and fun to play. Vehicles made a strong return in Reach, and could spell victory for a team in the right hands. 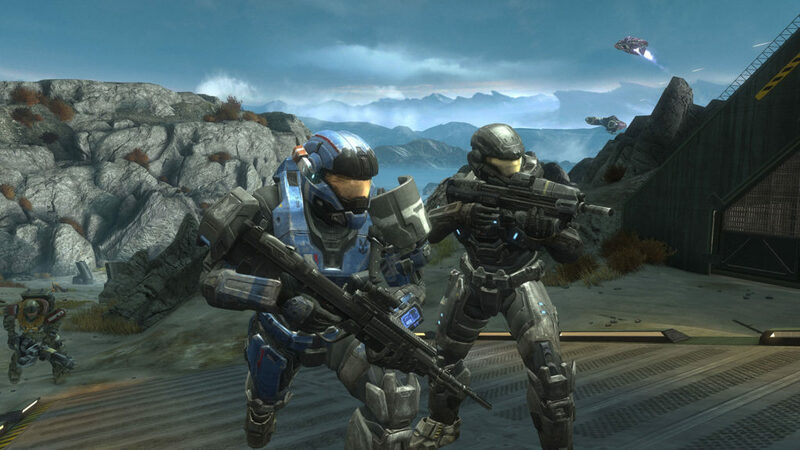 The multiplayer aspects of any Halo title is an important feather in the game’s cap, and Reach was no exception to this rule. From the traditional 4 vs 4 Slayer mode to the shiny, new Invasion game mode, Reach built up the original formula in ways that newer titles simply have lost. For example: the removal of co-operative split screen from Halo 4 on multiplayer came as a shock to most veterans of the series, as they expected it to make a swift return, but since couch co-op is dead, there’s nothing to fret about anymore. Even though 5 moved back to the weapons drop system that Reach and 3 used, something had been lost along the way. Despite Reach having an armory where players could and would modify their armor and logos, what it didn’t have was micro transactions or loot boxes like its brothers. 5 included packs that the player could purchase with real money, and while not a game-breaking problem, it marked a turning point within the series, and while 343 Industries have addressed rumors that they will not be including any form of loot boxes within Halo: Infinite, they have provided little to no evidence of these changes. Reach also had spaceships. Which was incredible to play. Of course, none of this accounts for the other modes that Reach has to offer. Firefight was fun for a variety of reasons, but mostly because you could grab three friends and then up the settings on something like gravity so that you’re leaping around the maps with rocket launchers, laughing manically. Both Forge and Theatre made a return in Reach with a vengeance, with maps, items, and stupidity all cranked up to a thousand. If you never experienced a high-speed garbage compactor or warthog race in the sky with friends, then you’re sadly missing out. That’s the thing about Reach — it’s sociable. The UI and menus all give you easy access to joining other players, even if you don’t know them. It’s almost designed to push players together into ridiculous online friendships. Halo: Reach marked a high point in the franchise, and stands as a lasting reminder that Bungie can do great things when they aren’t making titles like Destiny 2. It arrived as a fantastic exclusive to the Xbox 360, featured a campaign that was both fun, and great to play, and has a multiplayer community that still plays on the servers even to this day. Even though Halo: Infinite will be bigger, shinier, and more powerful, I highly doubt it’ll rival the likes of Reach in its greatness.